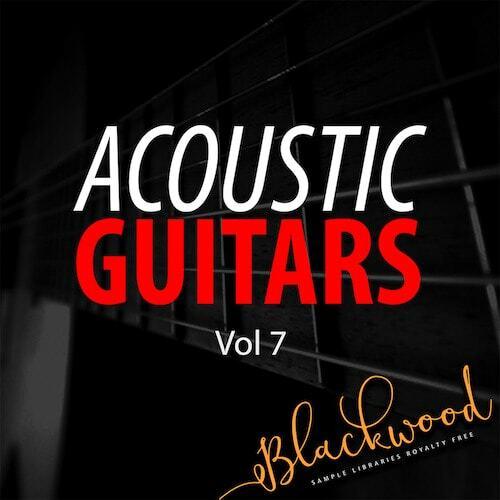 BLACKWOOD Samples presents “Acoustic Guitars 7”, a new collection of Live Guitars, destined to bring soul and character to your compositions. 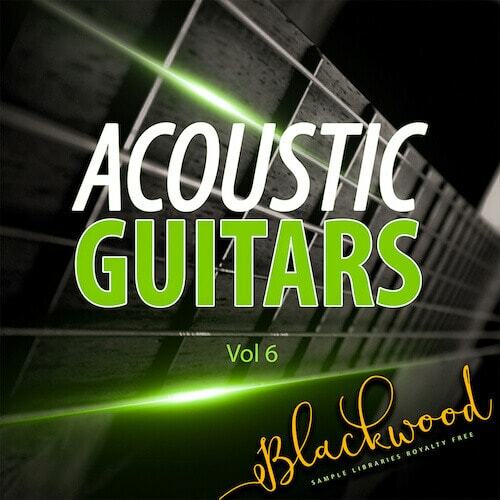 BLACKWOOD Samples presents the sixth series of “Acoustic Guitars”, a great collection of acoustic guitar samples. You will find Guitar Loops, Guitar Fx and also brings you the sound of Acoustic Guitar, providing a fantastic backing to your tracks enabling you to mix, the perfect accompaniment. 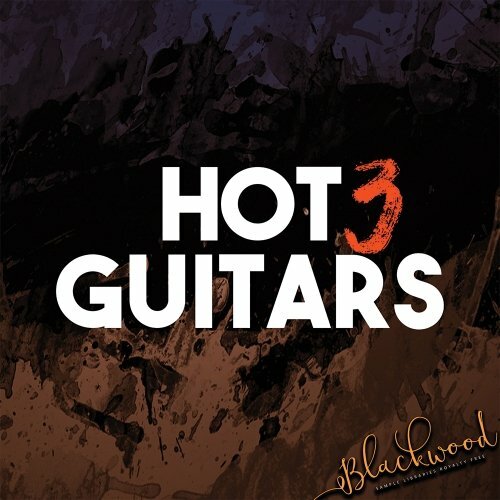 BLACKWOOD Samples presents the third series of “Hot Guitars”, a fantastic collection of Guitar samples! You will find perfect harmony for your mixes, Guitar Loops, Guitars Fx, giving you instant access to quality material into your mix. Guitar Loops at 130 BPM. Hot Guitars 3 is 100% Royalty-Free. - Enjoy! BLACKWOOD Samples presents the second series of “Hot Guitars”, a great collection! You will find Guitar Loops, brings you the sound of Acoustic Guitar, providing a fantastic backing to your production. Guitar Loops at 128 BPM. Hot Guitars 2 is 100% Royalty-Free. - Enjoy! 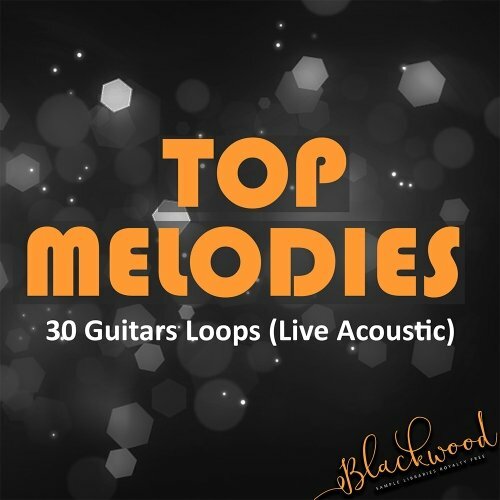 BLACKWOOD Samples presents “Top Melodies” a great collection of Guitar samples. Fresh guitar loops which makes this pack suitable for multiple styles some inspiration for your next composition. You will find Guitar Loops, real guitars, all products are filled with live instruments designed for delivering a shimmering energy for producers everywhere. Guitar Loops at 120 BPM. Top Melodies is 100% Royalty-Free. - Enjoy! 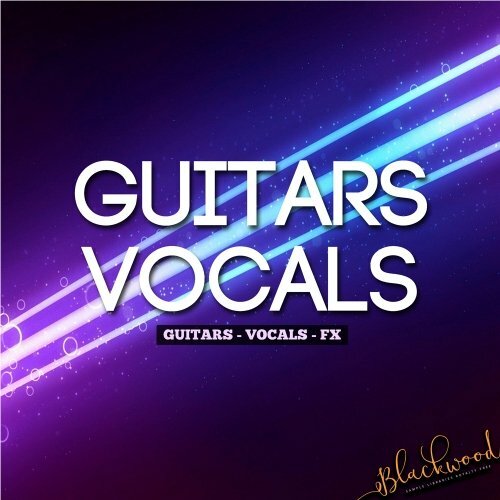 BLACKWOOD Samples presents “Guitars & Vocals”, a huge collection of Acoustic Guitar sounds and Vocals. You will find Guitar Loops, Vocals to add a human twist to your rhythm track and everything you need to create lively Guitar tracks. This pack is fresh, unique and ready to your productions! 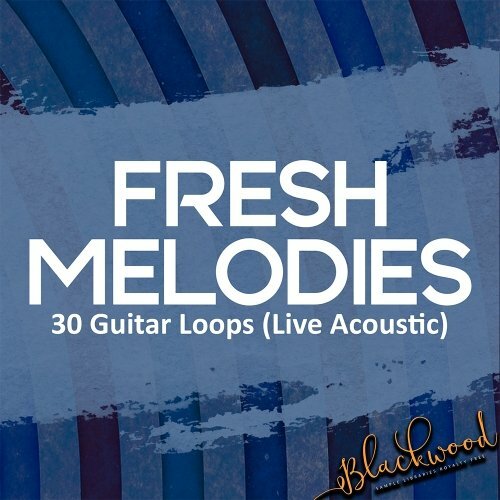 BLACKWOOD Samples presents “Fresh Melodies” a new collection of Guitar samples. You will find Guitar Loops, real guitars designed for producers of modern and commercial music, delivering a shimmering energy for producers everywhere. If you’re looking for a tasty blend of inspiring Acoustic Guitar, this pack is for you! 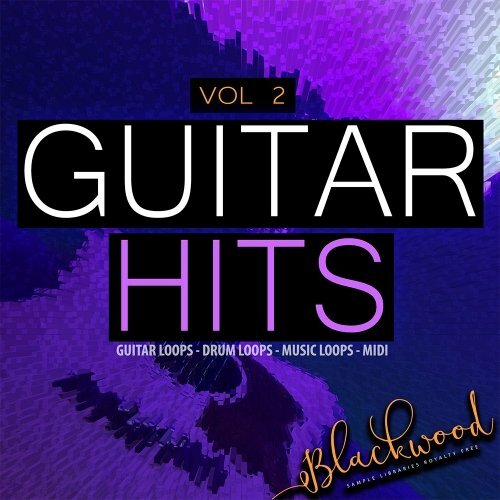 BLACKWOOD Samples presents the second series of “Guitar Hits”. You will find Guitar Loops, Bonus Loops with MIDI, Samples, brings you real guitars designed for producers of modern and commercial music. This amazing series help you to add some flavour and excitement to your next hit. Guitar Hits 2 at 130 BPM. Guitar Hits 2 is 100% Royalty-Free. - Enjoy!